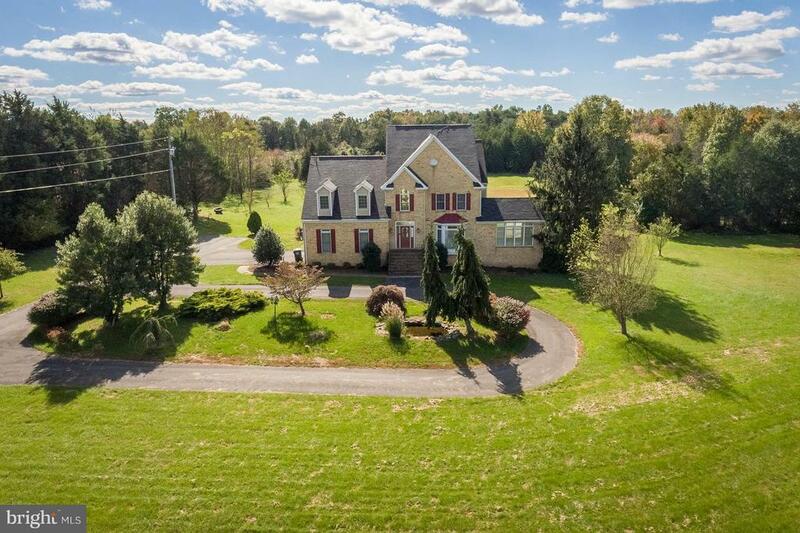 Beautiful country estate 5br/5.5ba overlooking 10 acres. Spacious great room which views the enormous deck and swimming pool. Off of dinning room a sun room overlooking the country side. Up the curved stairs to landing, with 4 w/w carpet bedrooms. Circle driveway with oversize garage. This home will not last, Priced to sell.